If you've been in this game awhile, you might be starting to grow tired of print-on-demand marketplaces. They're a great place to start out and generate good sales, but as “just another t-shirt seller” it can restrict your growth as a stand-alone brand. The immediate benefits of standing on your own two feet include differentiating yourself from the competition, charging premium prices and a direct communication with customers. Going deeper, you'll be able to build the very own customer base that you can be retargeted for even more revenue. Starting your own e-commerce website is an awesome way to achieve this. On your own turf, you'll have the freedom to advertise your t-shirts however you want. Better yet, you won't owe anyone a cut of your profits. The only problem is, where are you going to get traffic from? Perhaps you've already started using passive marketing strategies such as SEO, but they take time before they start to pay off. Those looking to kickstart traffic and generate sales quickly need to leverage platforms too. That's why so many e-commerce businesses and t-shirt sellers have been turning to Instagram influencers. Paying them to promote your brand provides social proof, drives leads and boosts sales. 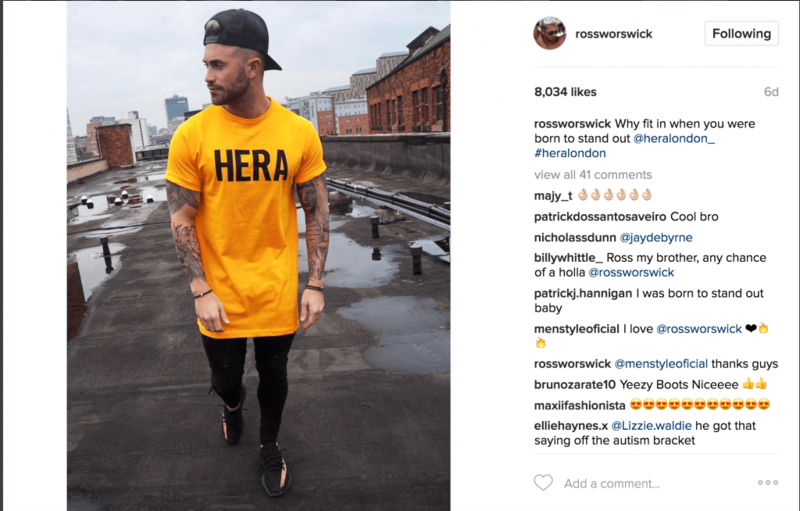 Want to know exactly how others are successfully selling t-shirts using Instagram now? Keep reading! Your chosen Instagram Influencer will post an image and description that drives traffic to your Instagram profile. New visitors will follow your Instagram profile and click your bio link to visit your website. Website visitors will be offered an attractive discount coupon in exchange for their email address. Many visitors will give up their email address, some will even make immediate purchases. Follow up emails will be sent to subscribers offering further promotions to entice them to make a purchase. Existing customers will be continually retargeted with new offers and products. You'll track all website visitors using a Facebook Pixel. Then you can easily run Facebook and Instagram adverts to retarget to them based on their actions. 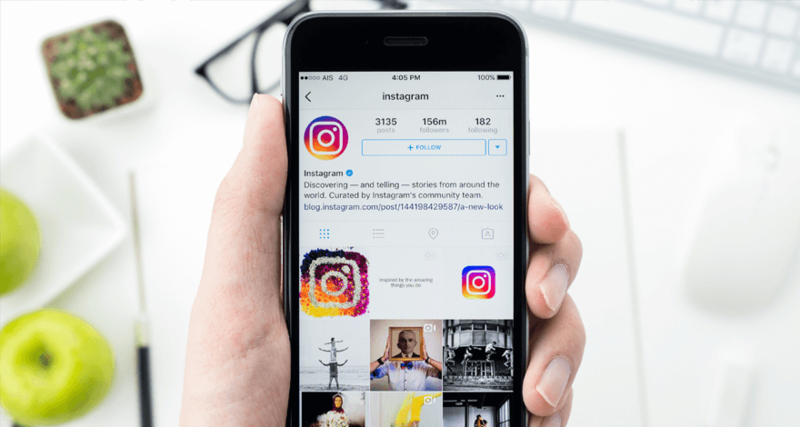 Leveraging Instagram influencers and piggybacking on their social status is an awesome way to drive targeted traffic to your website. But it's crucial that you begin this process with the right mindset. While you may luck out and drive lots of direct sales by running a promotion, that's not the true measure of success. The bulk of your sales will actually come from retargeting warm leads. Think of sales made straight off the bat as a bonus. But if it pays off the investment cost of the promotion you're already doing great! You need to think more long-term. These leads are a potential source of recurring revenue rather than a just a quick buck. If you can convert them into customers, think about their lifetime value if you remarket correctly. Since you're putting money on the table to run these promotions, you better make sure everything is set up and air-tight before you launch. Don't start paying for sponsored posts until you have your Instagram account, website and t-shirts up ready to sell. Otherwise, you could miss a chunk of initial sales. You want to maximize your exposure, capture as many leads as you can and drive sales all in one go. To achieve this, it's vital your system does not have any leaks. Get a friend to run through the process to make sure everything works correctly. From your Instagram account to lead capture and finally making a purchase in your store. The entire success of this operation is based on this. It's up to us to select Influencers who are best suited to our brand and ideal customers. Their audience should be highly relevant to your niche; otherwise, you'll risk falling on deaf ears. 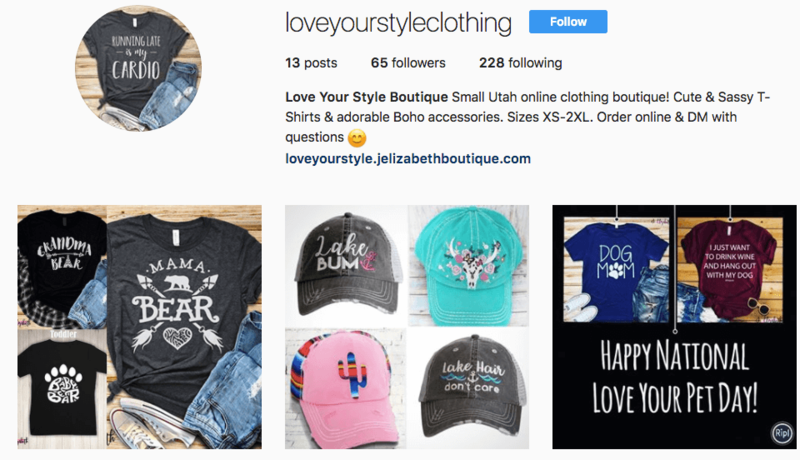 Relevance – Let's say your selling cute cat t-shirts, you'll want to look at influencers who have cat or animal related accounts. 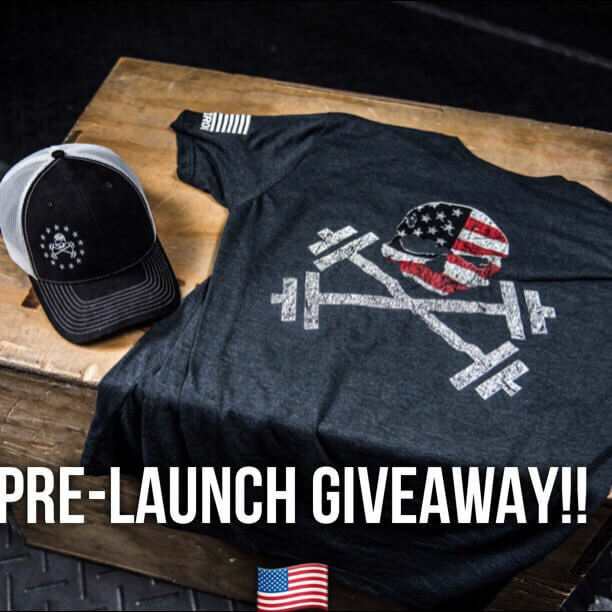 If you're selling fitness t-shirts, you'll want to find influencers in the fitness industry. Simple! Exposure – To drive enough traffic to make it worth your while, you'll need to find influencers with large followings. Accounts under 50K followers will not be worth looking at unless they are highly-engaged and relevant to your brand. Price – Just reach out directly and ask them for promotional pricing, most accounts will already have set rates. Prices do vary wildly depending on their social leverage. Focus on relevance to your brand rather than pricing, as this is the largest factor for success. Don't go in all guns blazing with expensive promotions before you've got a feel for it. It's likely the influencers themselves have experience running promotions to their audience already. So you should definitely ask them for advice running offers, promotions or competitions. 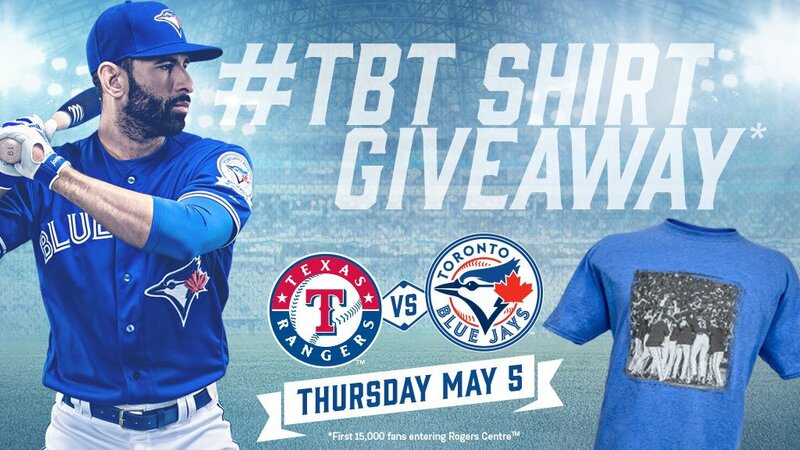 You could drive your Instagram traffic to an existing market you sell your t-shirts on, but it's not recommended. Your profit-per-sale will be much lower and you'll lose the ability to retarget them too. After going to all this effort and paying for promotions, it would be a shame to hand the customers off to someone else, wouldn't it? Shopify is easier to get started if you don't want to get too involved with website development. But standard website templates won't quite cut it, WordPress offers more room for growth and customization. Both options offer plenty of plugins to get all required functions going. Setting up your brand profile page on Instagram is fast and free. You won't need a ton of followers to start with, but you'll want some social proof to show you didn't just start up yesterday. Kickstart your account with lots of recent posts by sharing product pictures, artwork and other relevant images your audience will like to engage with. Contact and interact with people within your customer demographic to attract follow backs. Since we are certainly not about to funnel these customers back to POD markets, we'll need to find a reliable T-Shirt Fulfillment company. So when you get an order on your website, they will print and delivery your t-shirts behind the scenes. Now you'll look like a real, stand-alone-brand. We love CustomCat because it's cheap, decent quality and ships out t-shirts quick. They also have a paid Shopify application for $30/month that makes submitting new orders far more efficient. Make sure you've got at least 5 products up and ready to rock on your website before running promotions. To get the most out of Instagram you're going to have to reach for your wallet. While the return-on-investment can be great, you'll need a budget for experimenting first. For that reason, only start using this method if you have $1000 set aside for advertising and a stable income. Otherwise, you're over-eagerness to make your money back quickly might get the better of you. 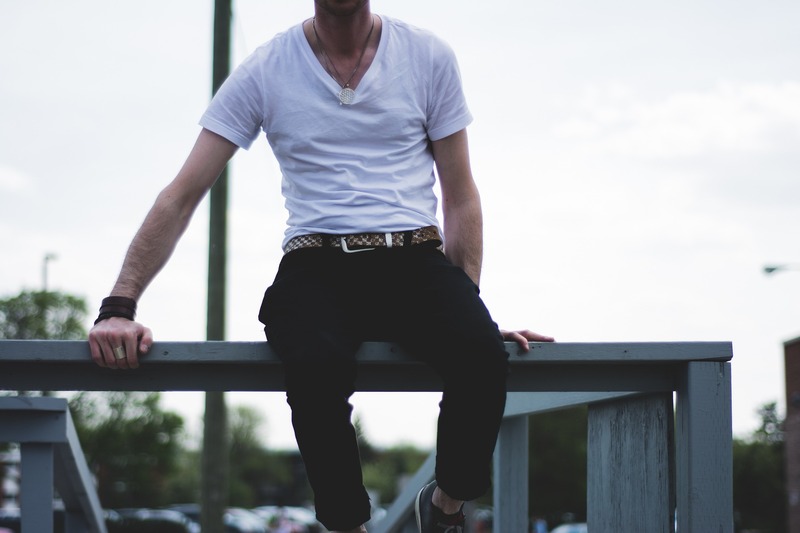 Start with cheaper promotions and work your way up as you gain confidence. You should be able to score a few good starter promotions in the $100-300 range. Ready To Start Selling T-Shirts Using Instagram? 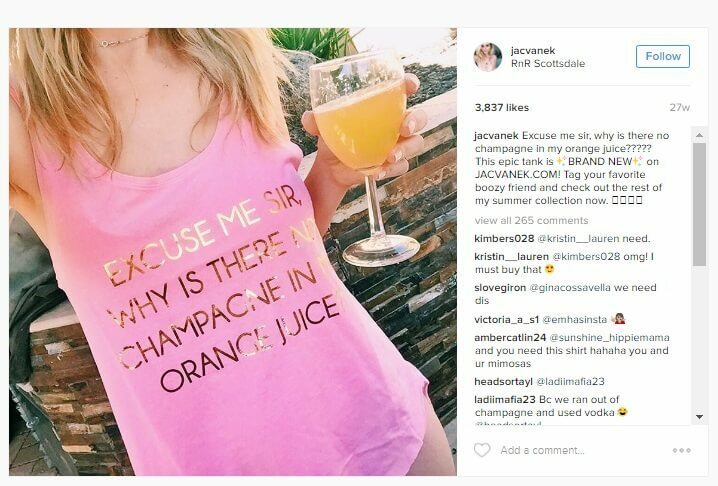 Leveraging influencers to sell t-shirts on Instagram can be a great way to launch your brand away from POD markets. But it does require investment and experimenting to get right. So don't expect to go from zero to hero overnight! However, when approached as a long-term strategy and combined with retargeting, you'll be able to scale this beyond you ever could with POD websites. It's time to go out there and start building your own customer base!